Daniel Shemtob (founder of The Lime Truck and winner of season 2: Great Food Truck Race) has a new venture! 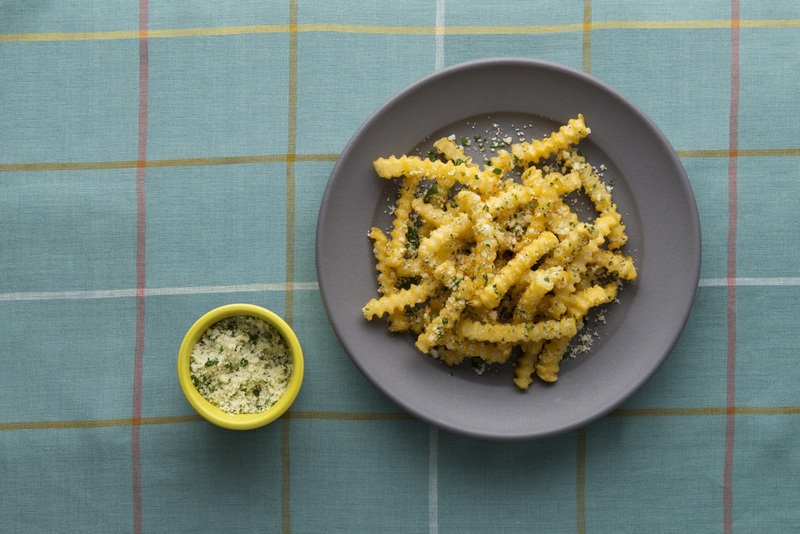 Its CravOn, a new, better-for-you french fry, made with all of the goodness and none of the fried-ness! CravOn Never Fried French Fries are literally not fried. Instead, they are partially cooked in a blanching process and tossed in olive oil and sea salt prior to being frozen, resulting in a better-for-you french fry made with five natural ingredients, half the fat of regular fries (and none of the remorse), and a delicious, crispy texture that preserves the real potato taste consumers crave (is your mouth watering yet?). Check out this video to see what its about. Where can you find @CravOnFries? 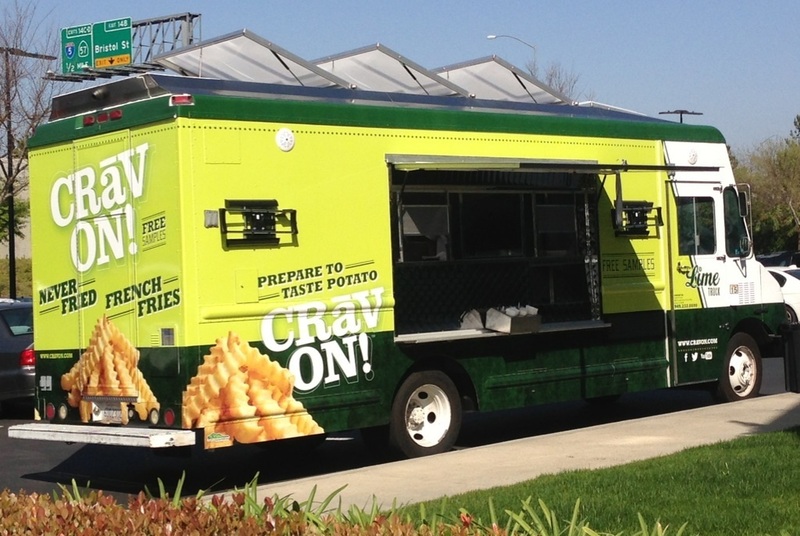 The truck will be all over the OC, so follow @CravOnFries on twitter for their next stop, and tweet using #Cravontruck when you spot them. They will also be at Coachella for both weekends it will be in town – April 11-15, and April 18-22.